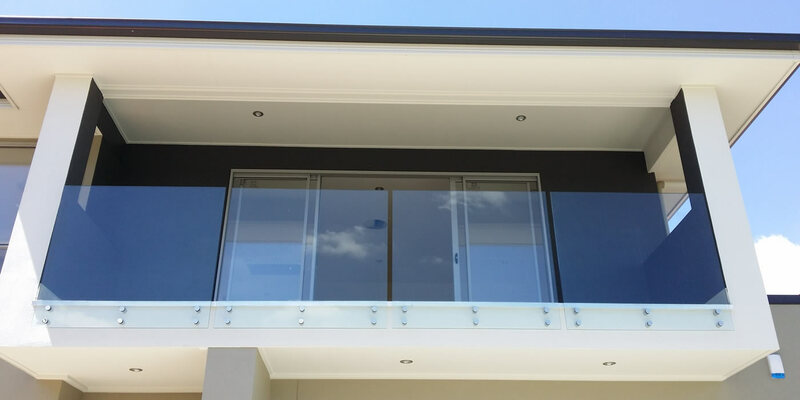 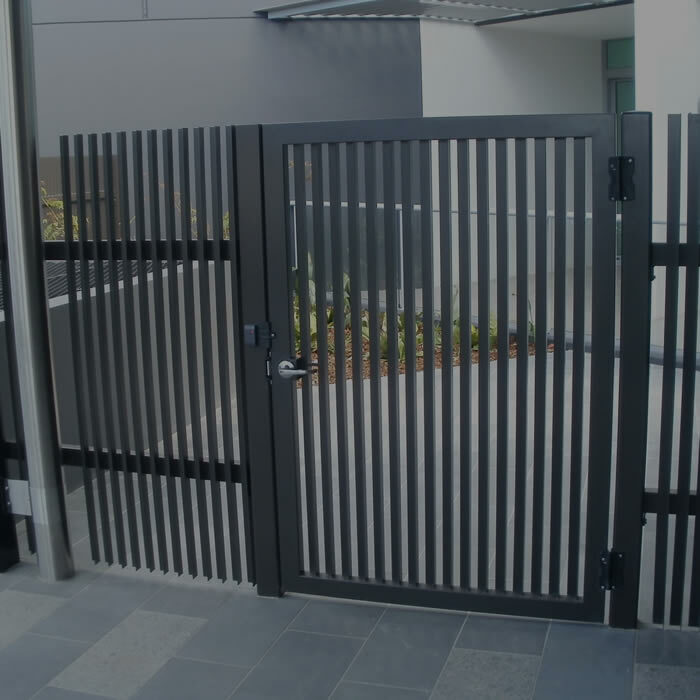 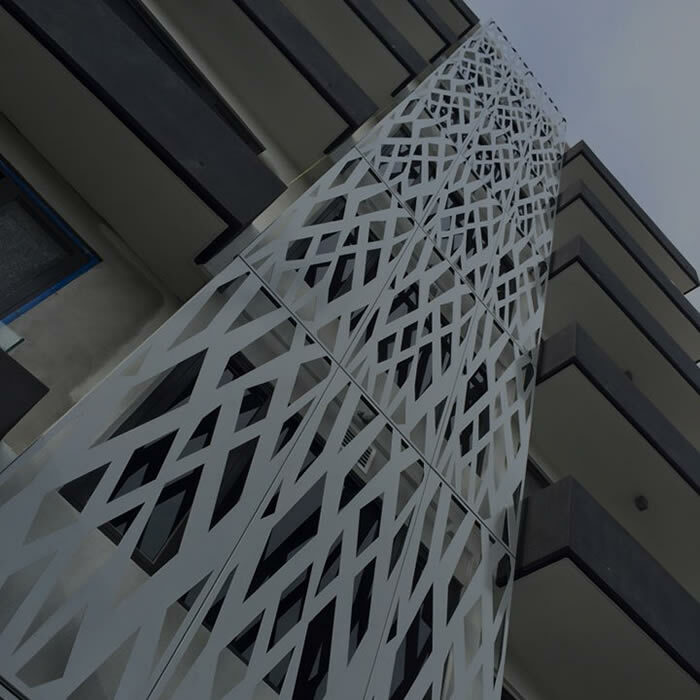 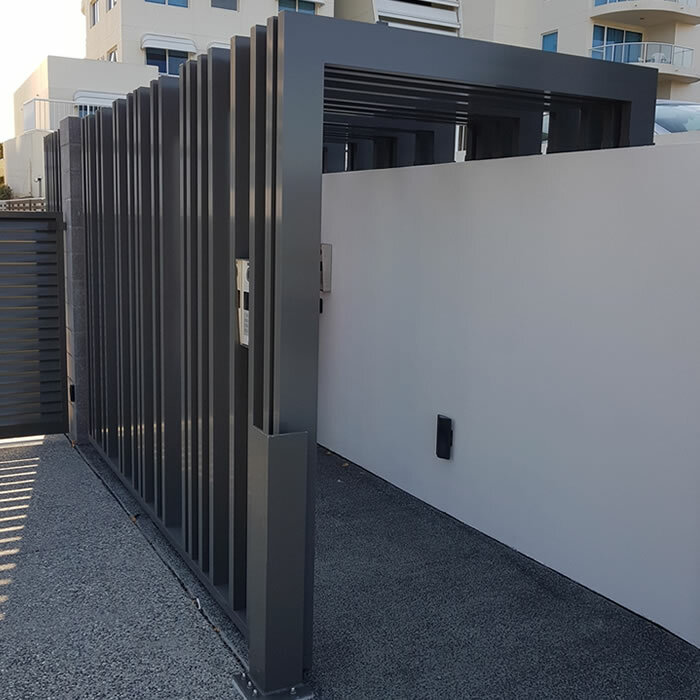 We specialise in metal and glass packages for multi residential developments and luxury residences from Springwood to Byron Bay in South East Queensland. 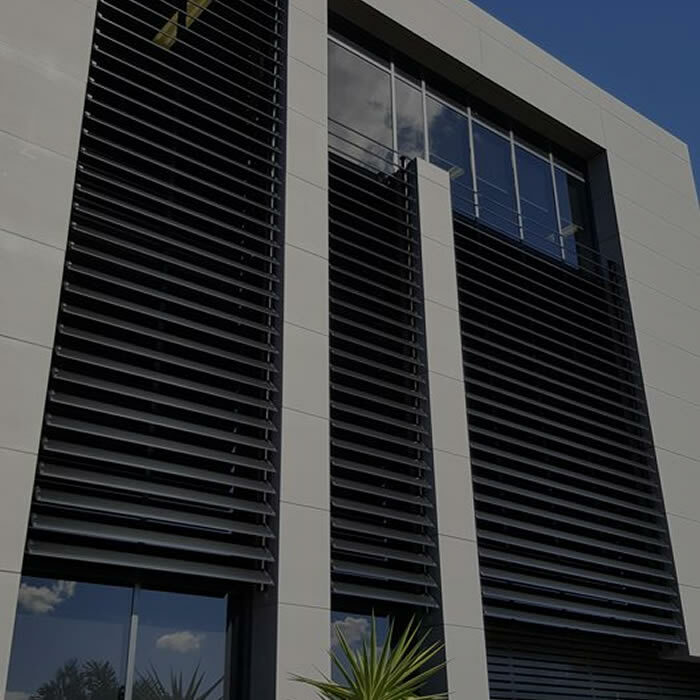 With in-house aluminium welding and fabrication our balustrade and facade blade systems are competitively priced and superior in quality to some other suppliers out there. 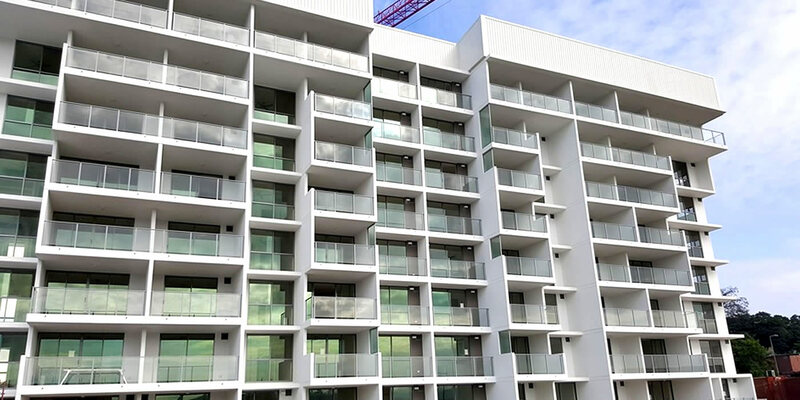 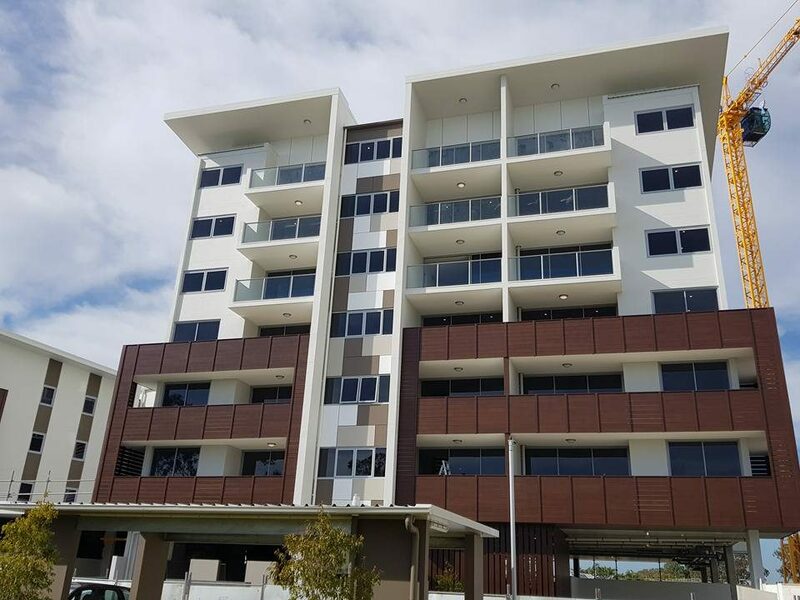 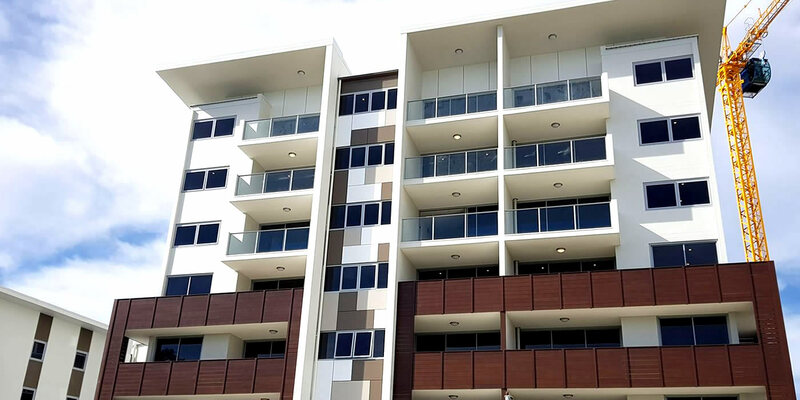 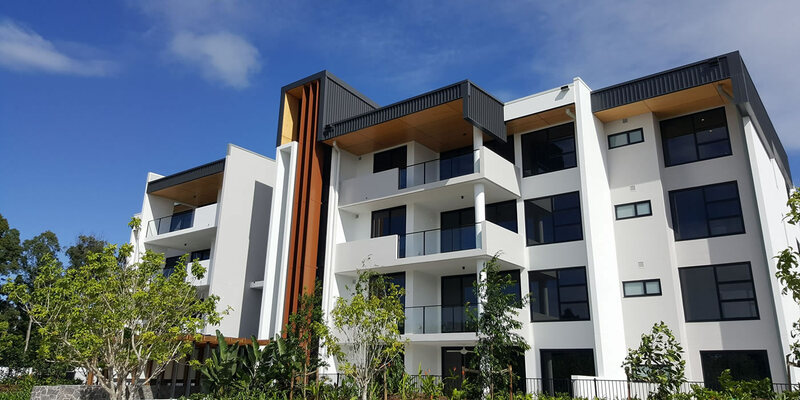 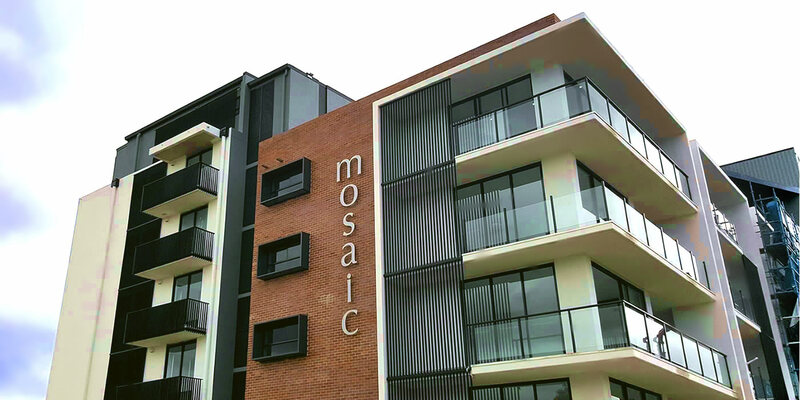 We specialise in complete metal and glass packages for MUD's and commercial projects and are preferred suppliers for some of the Gold Coast's biggest developers. 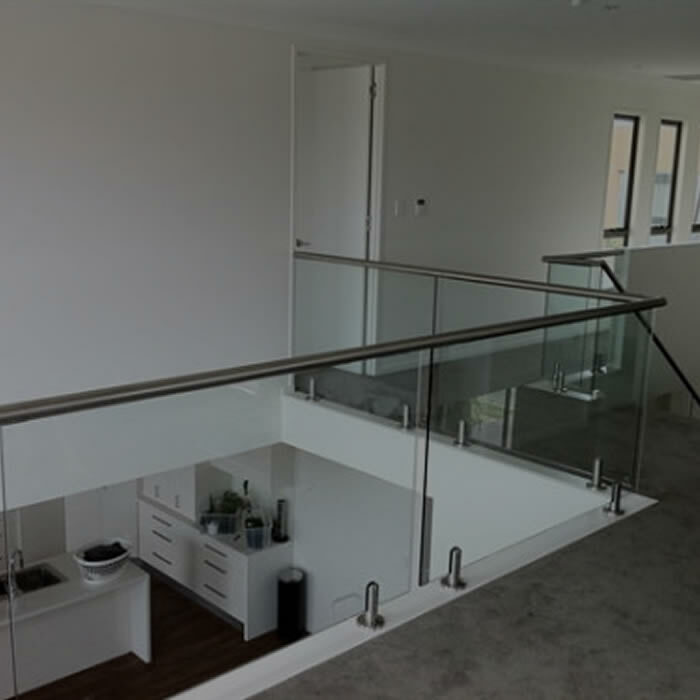 Our Solution Finder will guide you through the metal and glass options including styling and colour options..
Just a quick note to say that Class N Glass has provided us with excellent prices, great service and attention to detail over the years. 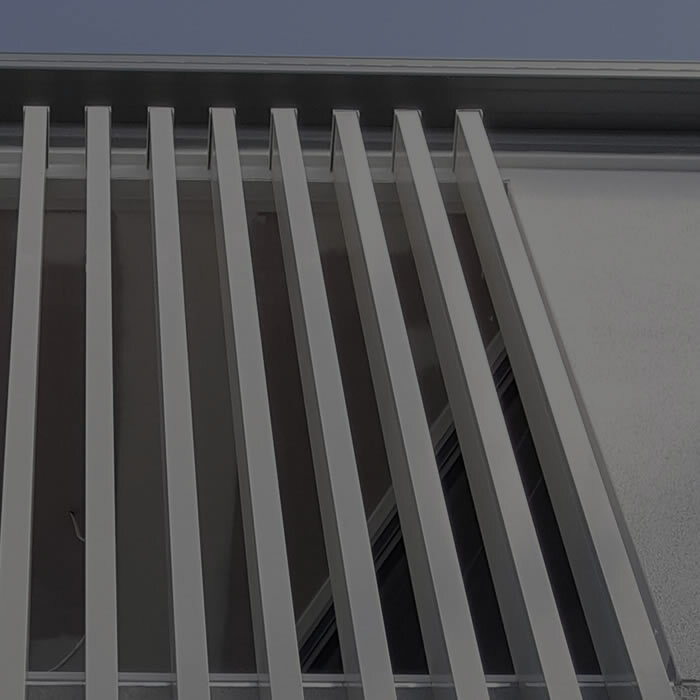 I'm am very happy to give you a glowing reference.